Ms. Lierman comes to LHPC with over a decade and a tremendous breadth of experience in health care. She was most recently Vice President of Government Affairs & Compliance for California Health & Wellness Plan, where she was responsible for county and State government affairs and advocacy with executive and legislative branch, served as legal counsel in health plan operations and new business initiatives, and was the health plan’s Compliance Officer. Ms. Lierman was a founding executive and the lead licensing counsel in the start-up of California Heath & Wellness Plan. 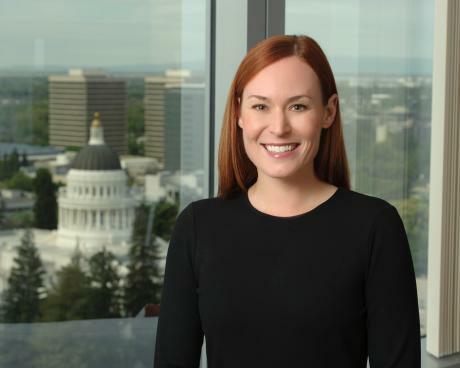 Prior to her role at California Health & Wellness Plan, she was an attorney and lobbyist for the law firms Nossaman LLP and Nielsen Merksamer Parrinello Gross & Leoni where she represented a variety of health care clients – such as health plans, hospitals, specialized plans, medical groups and licensed medical professionals – on legal and strategic issues. Ms. Lierman also served as Director of Legal & Regulatory Affairs for the California Association of Health Plans. Ms. Lierman began her career with the State of California. Ms. Lierman earned her undergraduate degree from UC Davis and Juris Doctor, with distinction, from McGeorge School of Law. Ms. Lierman is a member of the State Bar of California. Linnea brings many years’ experience working on different aspects of the Medi-Cal program and has particular expertise in behavioral health. 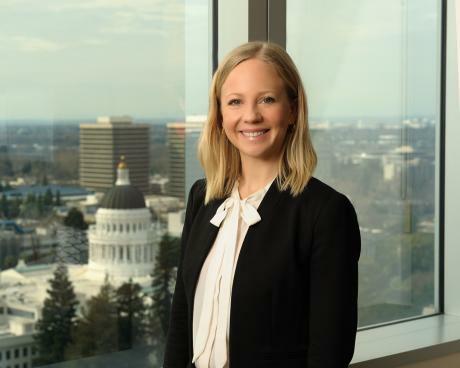 Immediately prior to coming to LHPC, Linnea was a Senior Policy Analyst for the County Behavioral Health Directors Association (CBHDA) where she served as the organization’s expert on California’s Section 1915(b) waiver, Section 1115 waiver programs, and the intersection of criminal justice and mental health. She provided successful advocacy on behalf of CBDHA members on state policy, legislative, and budget issues. Linnea also previously worked on health care reform implementation for the Los Angeles County Department of Mental Health. She started her career working in housing and homelessness in Santa Barbara. Linnea earned a Bachelor of Arts degree from Westmont College and a Master of Social Welfare from UCLA. 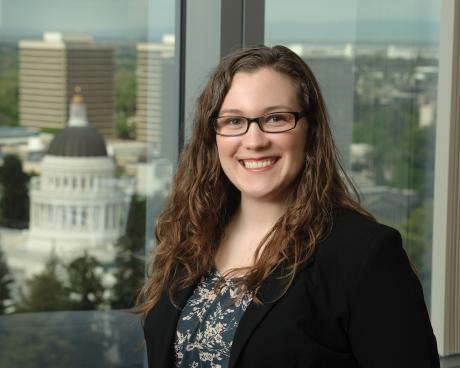 Amber brings valuable experience to LHPC, having served in a number of member education, marketing, communications and program management roles throughout her career. 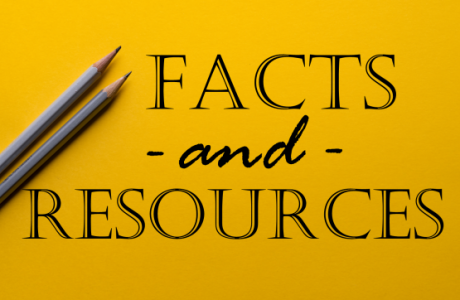 Most recently, Amber was the Education Program Manager for the California Hospital Association (CHA) where she worked with a talented team developing and implementing the association’s robust member education program. Immediately prior, she was CHA’s Member Communications Editor. 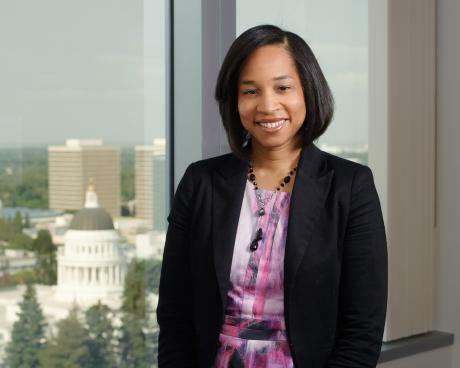 She was also Program & Operations Manager for the California Society for Healthcare Attorneys, and the Marketing & Research Associate for Caldwell Legal, USA. Amber earned a bachelor’s degree in business administration from the University of Oklahoma. Leah Barnett joined LHPC in September 2014. She has several years experience in performing administrative duties in many different environments. Because of this, Leah has acquired the organizational skills needed for this position. Her responsibilities include running the day-to-day business and logistical operations at LHPC.